Big Sean is planning for a massive 2017. But first, the Detroit emcee still has some music to left off before the year’s end. 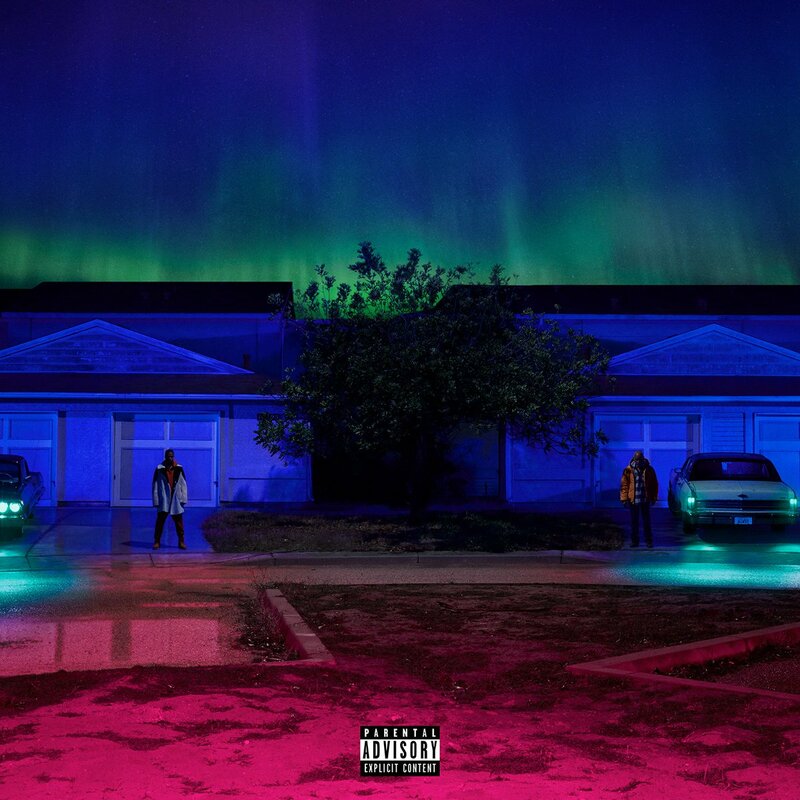 After putting his focus into his Twenty88 campaign with Jhené Aiko for the better part of 2016, Big Sean returned in grand fashion with the release of two bangers — “Bounce Back” and “No More Interviews” — in October. Since then, he’s dropped a video for “Bounce Back,” remixed MadeinTYO’s “Skateboard P,” joined Kanye West, 2 Chainz and Quavo on Yo Gotti’s “Castro,” and released an official version of “Living Single” with Chance the Rapper and Jeremih. Now, after revving up the hype train with a single tweet, Sean has announced his fourth album, I Decided, dropping February 3, 2017. My 4th album “I Decided.” drops 2.3.17. Preorder + new music at midnite EST. Can’t wait to share this story with yall. Pre-orders for I Decided are now live on iTunes, along with a new song called “Moves” — produced by Fuse of 808 Mafia.